There are myriads of reasons most women crave human hair wig as opposed to synthetic. If you are thinking of splashing the cash on one, this article will be an eye-opener for you. Jokes apart, synthetic hair is far cheaper than the original human hair wigs. So if you have a low budget, they may as well be your first choice. 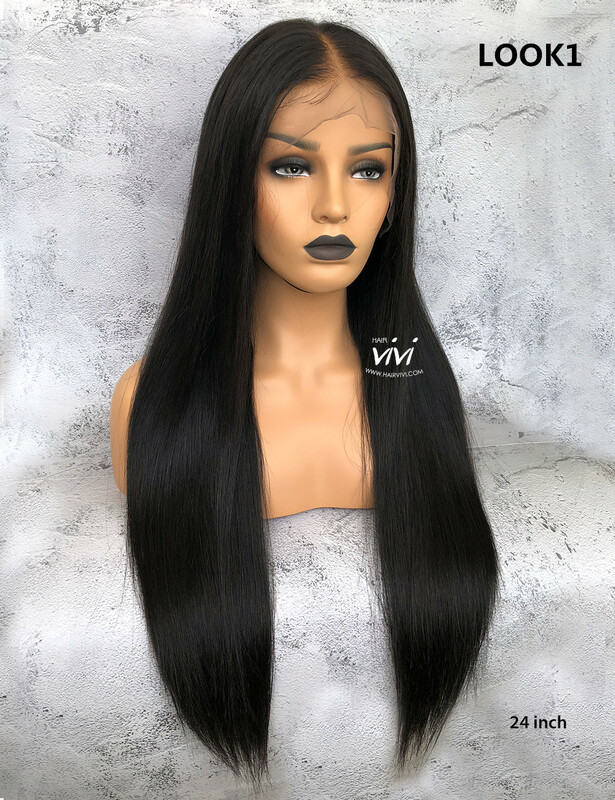 But if you take time to compare the quality of both, you will discover that the human hair wig offers better value for money. 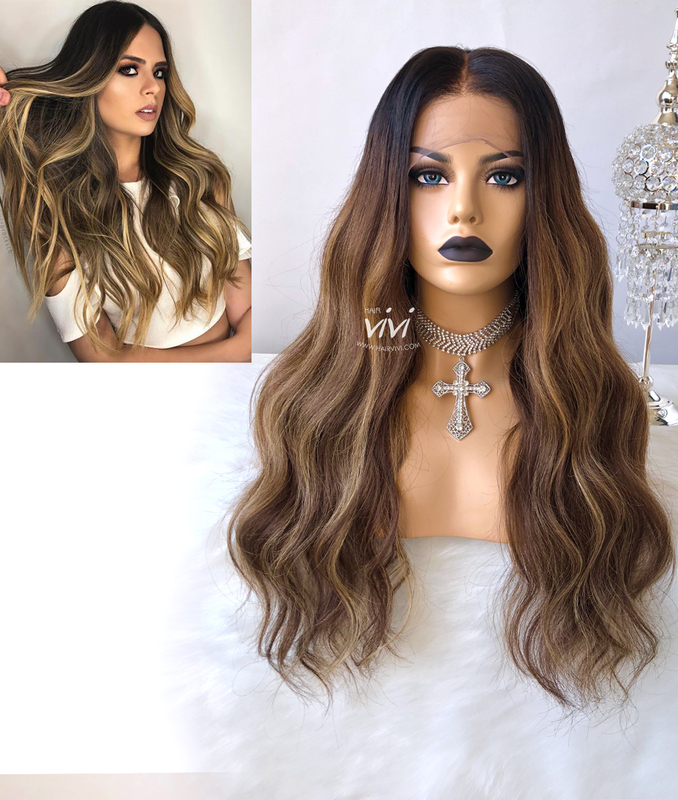 There are also tons of reasons these types of wigs are in hot demand among classy women who want to look good with every opportunity they get. So what are the pros or benefits of splashing the cash on the human hair wig? Read to learn more before making a decision. Those who usually have tight schedules but want to look great don’t often get their wish. Think of it this way; you have a family to look after, a pile of files waiting for you at the office and other pressing issues to address. The bottom line is any woman that continually finds herself in this kind of condition will be looking to manage the limited time she has appropriately. Style versatility, however, is one of the advantages that the human hair wig offers. Remember, it is like the natural hair. Hence you can heat, dry or perm however you like. It is also difficult to differentiate between one’s natural hair and the human hair wig. The reason is that you can decide to curl it today and straighten it the next day to look different. Plus you don’t have to waste precious time visiting hairstylist to change your hairstyle. You can do everything yourself at home by following simple instructions. But the synthetic hair wig does not offer these privileges. The reason is that they are made of materials that easily get damaged when subjected to heat, perms or dyes. In addition to the fact that the synthetic wig gets degraded easily, it does not support style versatility. The human hair wig cost more than the synthetic ones. But if you compare the longevity of both options, you will find that the human hair wig offers a higher value for money. It can last up to five years and even more when properly maintained and stored in the right way. Plus with little effort, you can make your human wig hair to last longer. The synthetic hair, on the other hand, can only last for a year or less in most cases. Another drawback is that you cannot apply the same maintenance routine used on the human hair wig on the synthetic product. For instance, you cannot heat it. In short, it doesn’t have any attribute of the natural hair. There are events, occasions or situations you will find yourself that you have to look presentable. And the last thing you would want is to bother you ever-busy mind of negative thoughts about a synthetic hair wig when someone looks toward your direction. So to be composed and appear realistic, a human air wig is an ideal option. The human hair wig does not appear stringy or shiny. It also doesn’t look dull in any way, too. It is almost impossible for people to differentiate between the natural human hair and a human hair wig. And when exposed to the elements of weather, they respond as the healthy human hair does. In short, a properly fitted natural wig will make it look like the wearer was born with the hair. And one will also enjoy a beautiful hair day every single day. The production process of the natural wig will amaze anyone. 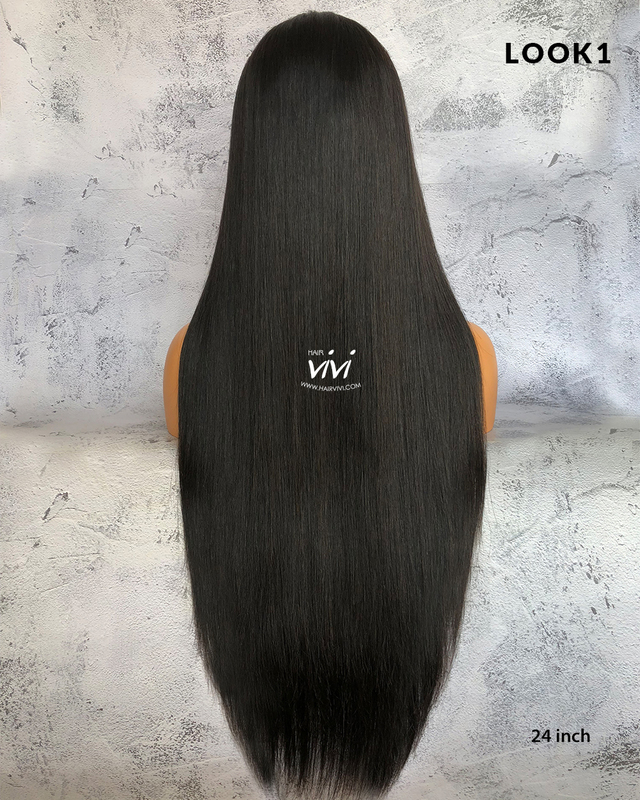 If you know how careful the process is being carried out, you will understand why the natural wig gets much attention as opposed to the synthetic products. The first step in the designing process of the natural hair wig is the collection of real human hair. And during this process, those in charge are obliged only to choose the best hair available. Another thing that makes the natural wig stand out is that people whose hair usually gets accepted are those who have never used dyes, shampoos or heat on their hair before. They have maintained and naturally treated their hair all along. So rest assured that the quality of the human hair wig you are splashing the cash on is still very much intact. In fact, during the selection of hair used for the natural wig making, those that contain split ends or hair that gives a sign of becoming damage sooner are discarded. So have in mind that the human hair wig maintains its natural texture and will serve you for a very long time. The scalp needs to continually receive fresh air even when a wig is worn so that the wearer can feel comfortable. If the wig you are wearing doesn’t have more breathability, then you might end up being uncomfortable where ever you are. It could even get worse when are in a poorly ventilated space or room. However, natural wigs have higher breathability and comfort. Your scalp will also not sweat profusely when you are wearing such wigs. But the synthetic wigs do not have this advantage. When you put it on, your scalp will likely sweat profusely, and this could be more severe if you are in a warm climate? The human hair wigs stand out. They are on the high side regarding cost but offer more value for money. There is also no such thing as you can only carry one hairstyle on a natural wig. It provides you with a better opportunity to create a different hairstyle that will make you look your best without spending so much time with a hairstylist.